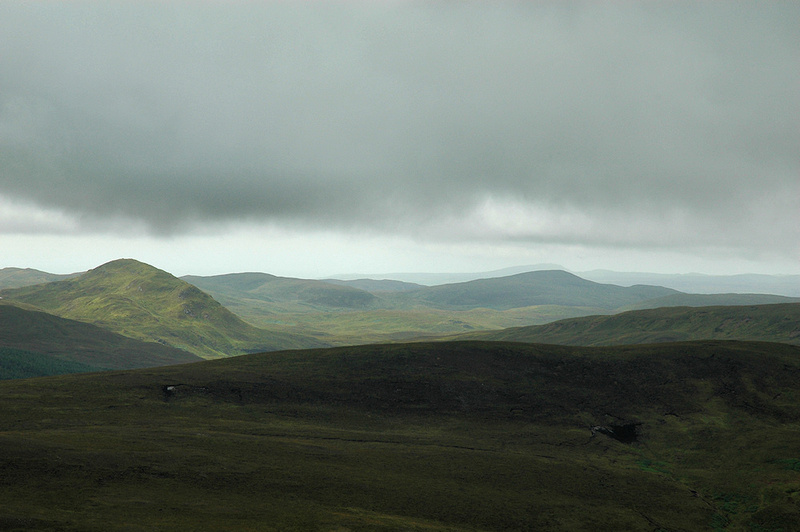 A view over the low hills covering the north of Islay under some heavy clouds. No rain though and it did clear up later during that walk. If memory serves me right the view was from Sgarbh Breac. This entry was posted in Cloudy Weather, Landscape, Repost and tagged Islay, Sgarbh Breac by Armin Grewe. Bookmark the permalink.